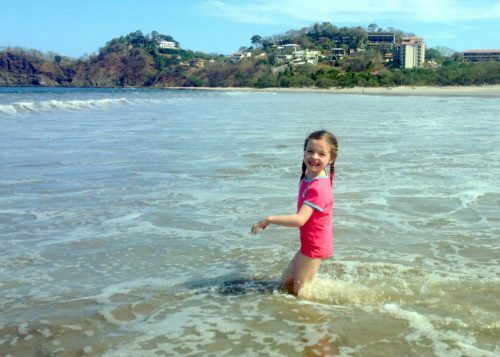 There are so many Costa Rica beach and ocean activities to choose from that you’ll have a hard time deciding what to do and where to start. We’ve got a lot of the basics covered, lounging, fishing, snorkeling, diving, kayaking and more, but if you still don’t see what you want, contact us and together we can design your own custom adventure. Beach Lounging – From mellow to active, it’s all fun in the sun and sand. Deep Sea Fishing – Some of the world’s best and most tasty fish are caught here. Snorkeling – Warm water teaming with life makes this underwater adventure great. Scuba Diving – An up and coming hotspot for the sport is in Costa Rica. Sea Kayaking – Take charge of your own boat to explore the coast. Sailing – Seeing and enjoying Costa Rica’s beauty from the ocean. Surf Lessons – Never tried to seasoned pro, we have the prefect break for you.